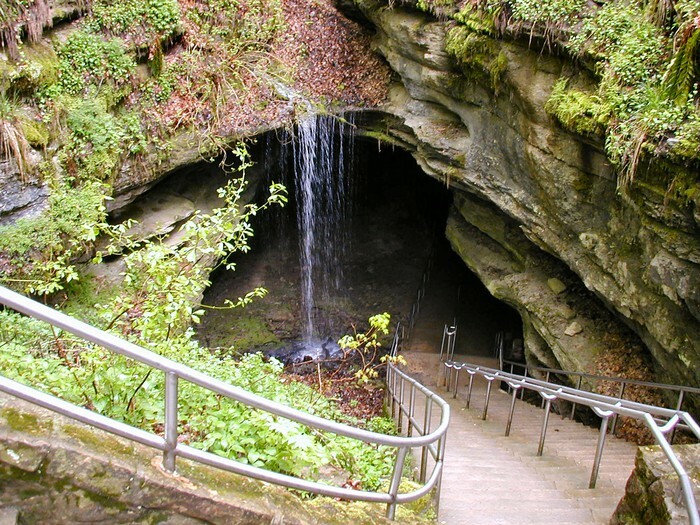 ***** 1797, land clearers, homesteaders, corn growers, timber cutters, and European settlers known as, The Houchin Family, discovered Mammoth Cave in Emondson County, KY, just by walking in the woods doing chores. 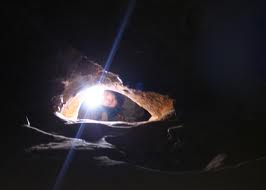 But it has been known that other people were in the cave long before the Houchin Family discovered it. ****** Long before the Houchin Family discovered this cave it has been told that Native Americans had once lived there. We know that because some of the tools that have been found in the cave. Examples: booties, spear, and laundry and cooking systems. 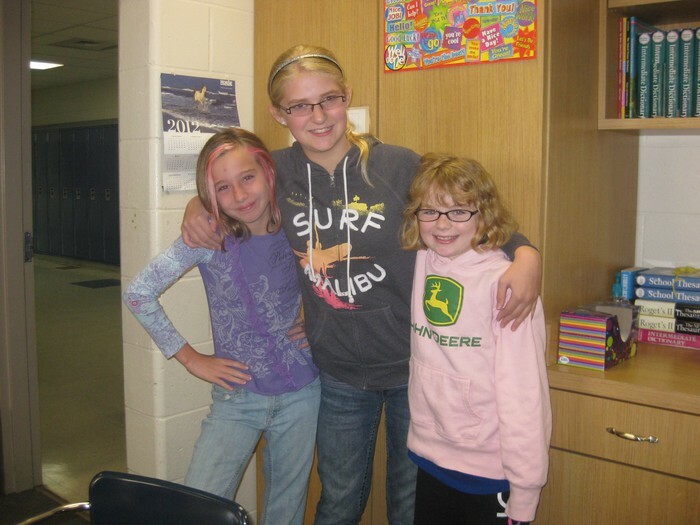 But we do not know that for sure.... all we have evidence is that the Houchin Family found it. *****Mammoth Cave is the world's largest cave system ever recorded. It has been recorded that it is 52,830 acres. The park itself was established July 1st, 1941. *****You can hike year round. When you hike you should wear boots(or something with soles in them), a sweatshirt, pants, and a hat. Strollers are very difficult, no matter where you hike. Some animals you may see as your hiking may include the Mudpuppy salamander, Small-mouthed salamander, Fowler's toad, American toad, Spring Peeper frog, Leapord frog, herons, cardinals, wild turkey, black crappie, yellow perch, cave cricket, cavefly, raccoons, red bats, foxes, muskrats, and lots more. 1. Frozen Niagara Trail is 0.25 miles long, 75 minutes, and is the shortest trail at Mammoth Cave National Park. 2. Wild Cave Tour is a belly crawling, 5 miles,6 hour tour. This tour is the longest here. 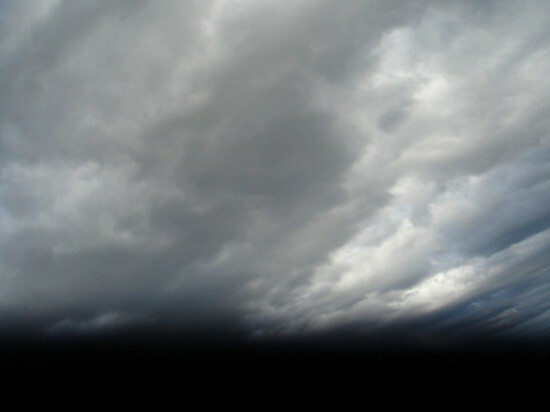 ****** Mammoth Cave is a great place to be!!!! If you are looking for a place to have fun, you should come here!!!!! If you think that this entrance is cool, rest of the park is way cooler!!!! 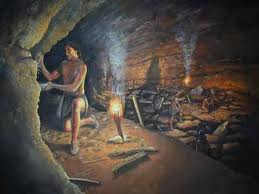 Indians that were livng in the cave 1st. ***** In June 28th, 2012 a Russian University said Tuesday that an international team of scientists have discovered well-preserved frozen woolly mammoth fragments deep in Siberia that my contain living cells, edging a step closer to the possiblity to habing mammoths around. ***** The team researchers had discovered mammoth hair, soft tissues, and bone marrow, some 328 feet underground during a summer expedition in the northeastern Province of Yakutia. ***** To begin the analysis, tissue samples from Lybua were sent to the Netherlands, where carbon-14 dating revealed she had died some 40,000 years ago. The test confirmed her skeleton, teeth, and soft tissues were undamaged, and her internal organs seemed largely intact. 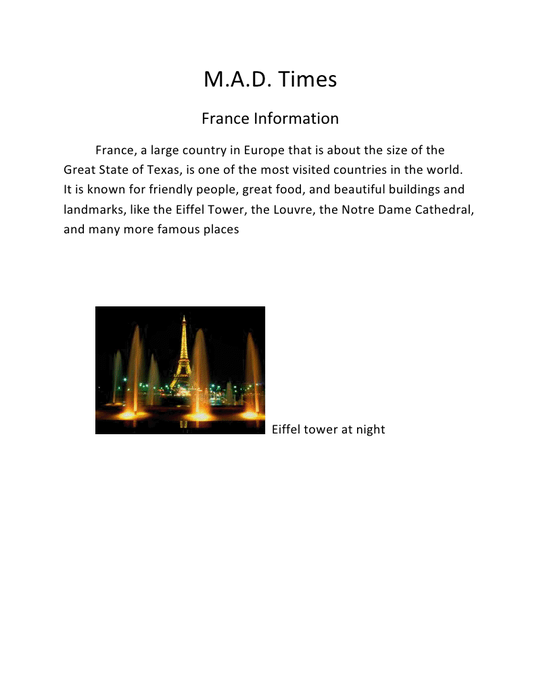 *****France, a large country in Europe, that is about the size of the Great State of Texas, is one of is one of the most visited countries in the world. It is known for friendly people, great food, and beautiful buildings and landmarks, like the Eiffel Tower, the Louvre, the Notre Dame Cathedral, and many more famous places. Also, every year, France holds a very famous bike race, La Tour de France. 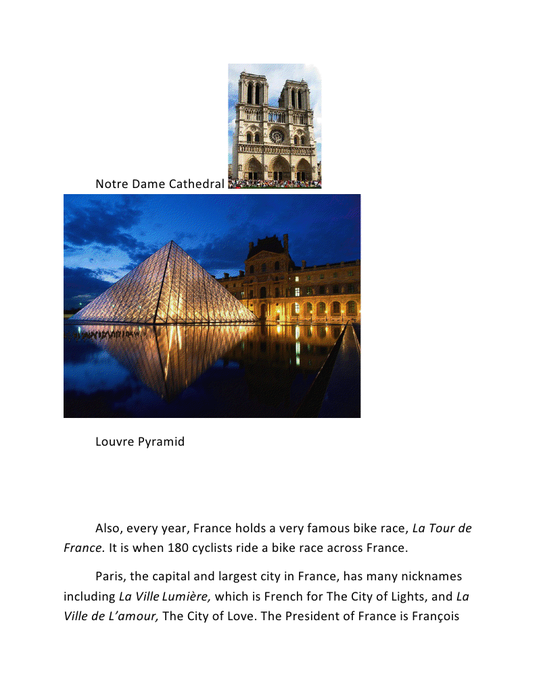 ******Paris, the capital and largest city in France, has many nicknames including La Ville Lumiere, which is French for City of Lights, and Ville de L'amour, The City of Love. The President of France is Francois Hollande, and the Prime Minister is Jean-Marc Ayrault. 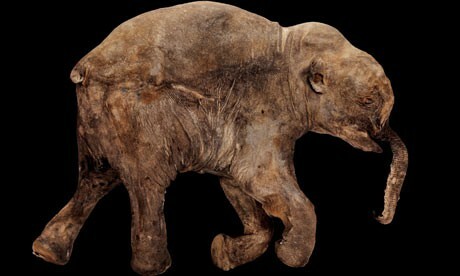 ******In what is now France, scientists have found prehistoric paintings of mammoth hunting in caves and have also found Mammoth fossils, that at first, people thought belonged to giants. 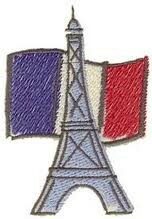 ******France is the largest country in Europe next to Russia and Ukraine. It is an amazing country and is extremely popular tourist attraction. 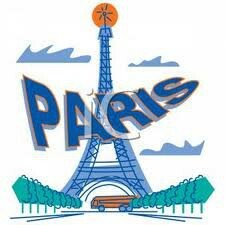 Although, I've never been to France myself, I really hope I can visit sometime. The Eiffel Tower at night is a very beautiful sight. The flag about looks like the American flag. The weather for this week in Harlan. Here's our newspaper. Hope you enjoy it!! !